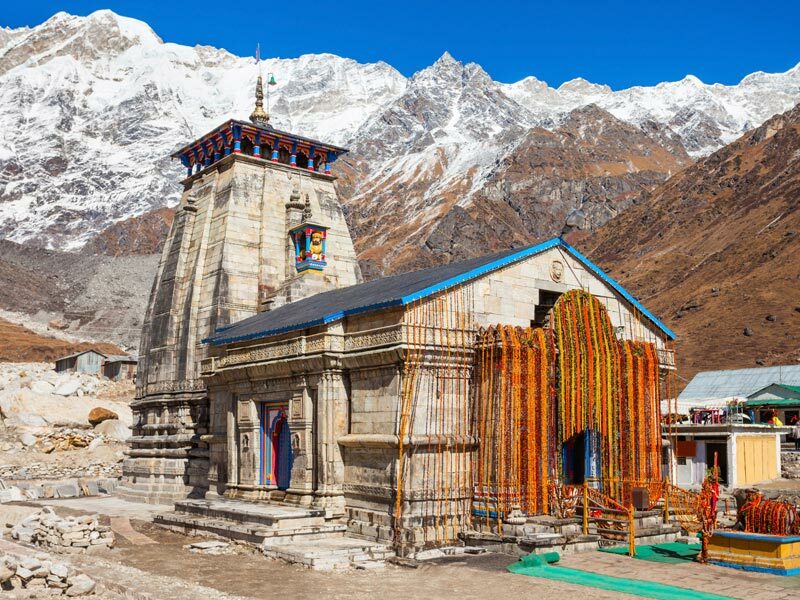 There is no better way to undertake a Pilgrimage Tour than with Dhara Tours and Travels. We are a Mumbai, Maharashtra (India) based tour operator. Reconnect with your God through the awakening of your inner conscience with our Pilgrimage Tours. 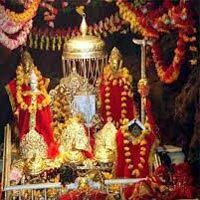 We organize tours for people of all faiths be it Hindus, Muslims, Sikhs, Buddhists or any other. A small act of bending at the holy shrines or a dip in the waters of the Ganges can set your mind free from worldly affairs and give peace to the soul. The enchanting destinations included in our Pilgrimage Tours help you reconcile with your spirits while leaving the materialistic world behind. Our Pilgrimage Tours provide for special facilities for senior citizens to make their tour hassle free. We ensure safe journeys for pilgrims in difficult terrains. We offer a journey not just to the holy destination but a journey through self-conscience. 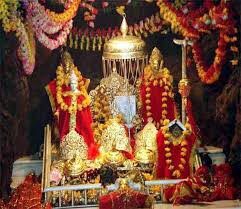 Chandigarh City, New Delhi, Dh..
Char Dham Yatra By Helicopt..